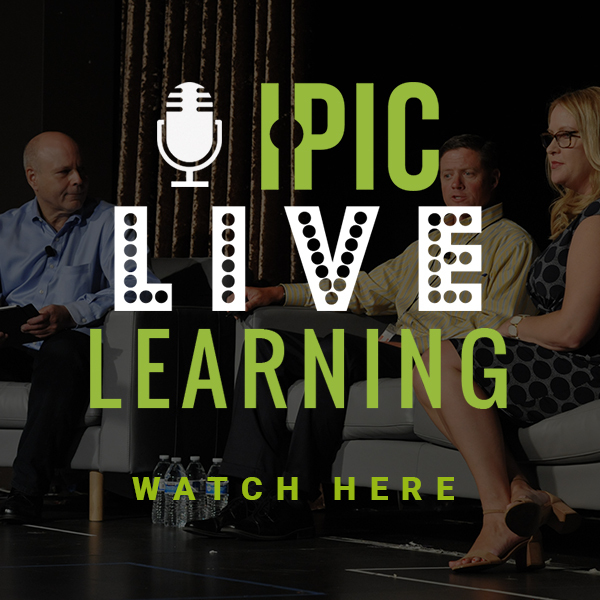 Have you been watching us LIVE at IPIC 2018? Well, great news! We have one more Live Learning session up our sleeve that we want you to be apart of. Join us today Wednesday, July 18th @ 9:00AM PST as we crank up the power of the brain trust! Join everyone in our Live Learning space one last time to uncover member success secrets and discover unexpected morsels of knowledge as we turn the tables and put the audience on the stage. In about an hour, all you have to do is follow the link today @ 9:00AM PST. It's easy as pie!